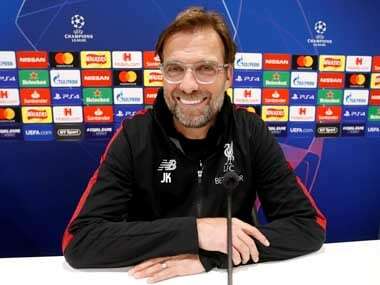 Paris: Liverpool manager Jurgen Klopp remained positive despite seeing his side slip to a 2-1 defeat at Paris Saint-Germain in the Champions League on Wednesday, labelling next month's winner-takes-all clash with Napoli an Anfield "final". 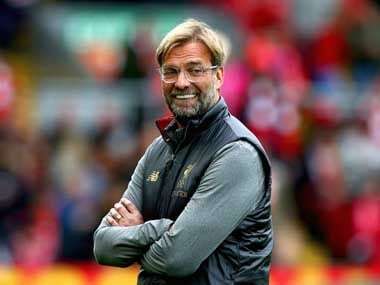 Group C leaders Napoli, who travel to Liverpool on 11 December, are three points clear of the Premier League side, but a 1-0 win, or a victory by a two-goal margin or more, will see Klopp's men reach the last 16 of the Champions League once more. "Now we have to use Anfield one more time. 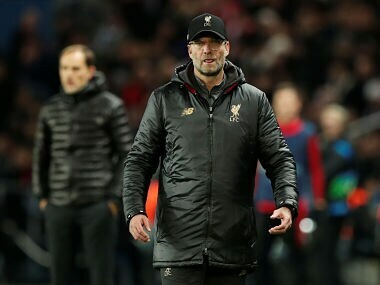 We are calling Anfield right now, and we will see what happens," Klopp said. "We need to create an atmosphere that is really special, Napoli are a very good side. 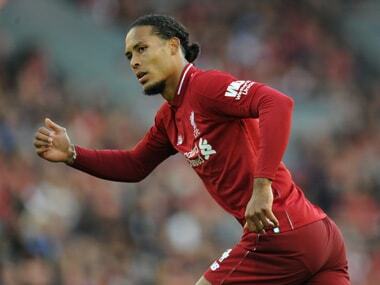 We have to make a special night — 11 December we have a proper final at Anfield." Liverpool rallied after James Milner's penalty got them back in the contest, but an equaliser eluded them in the second half. "The little hurdle was the 5000 interruptions tonight, but the referee still thinks he did everything right," Klopp added. "I think two or three times we have been the fairest team (disciplinary record) in England, but tonight we looked like butchers. "They were constantly down, which made the boys aggressive, which does not help. 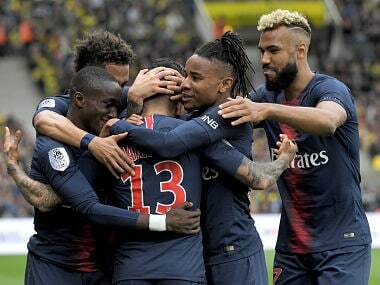 You could say it was smart (from PSG), but the referee let that happen. How many yellow cards did we have? Five or six? That is crazy. "It's a red card (Verratti), yes. But it is only a story if I say it, and then I look like a bad loser."